It's no secret I love Heath Ceramics! 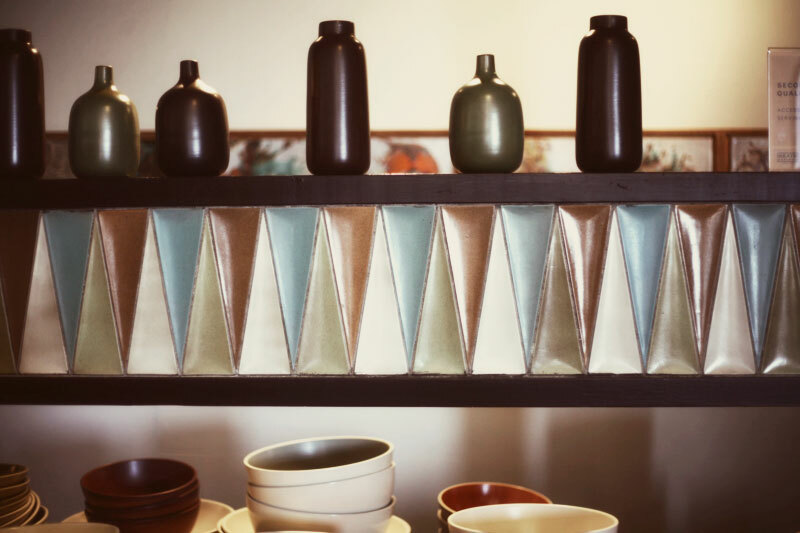 They're the coolest ceramic tile and tableware and they're right here in the Bay Area- handmade since 1948! We used their tile for our kitchen backsplash and we love it! They are having an Open Studio event this weekend and if you're close to Sausalito, CA or Los Angeles, go go go! 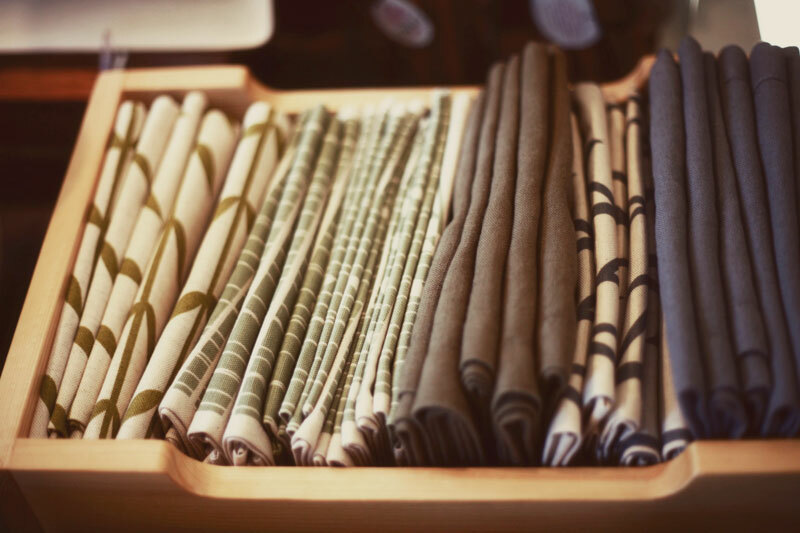 They're having a factory, including a behind the scenes look at their collaboration with the super rad, Alabama Chanin (I wrote about their work pre-Heath Collaboration HERE). And here's a major bonus- a free ModernKids Photo Booth from 12-3pm on Sunday in Sausalito. They'll also have a free photobooth in LA, too! Rock this- it's going to be awesome! Also- if you're not in the Bay Area or LA, you can still join in on the fun! You faraway folks get 10% off online purchases + free ground shipping ($100 or more in US). Just use code: myopenstudio when you checkout! Here are a few photos from our trip to the factory a few months ago.